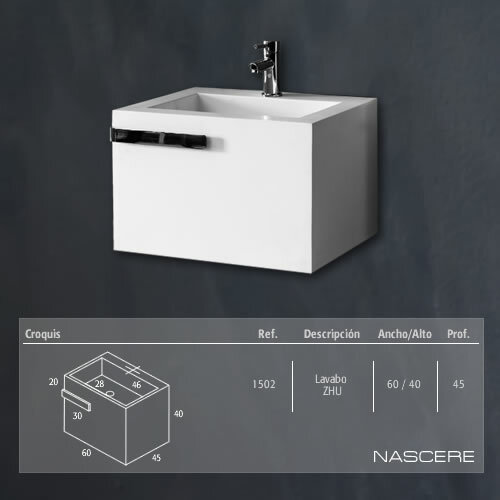 Nascere, after a long career in the design and manufacture of elements for the bathroom, just create and launch a new range of innovative products, which has managed to differentiate itself from everything established. 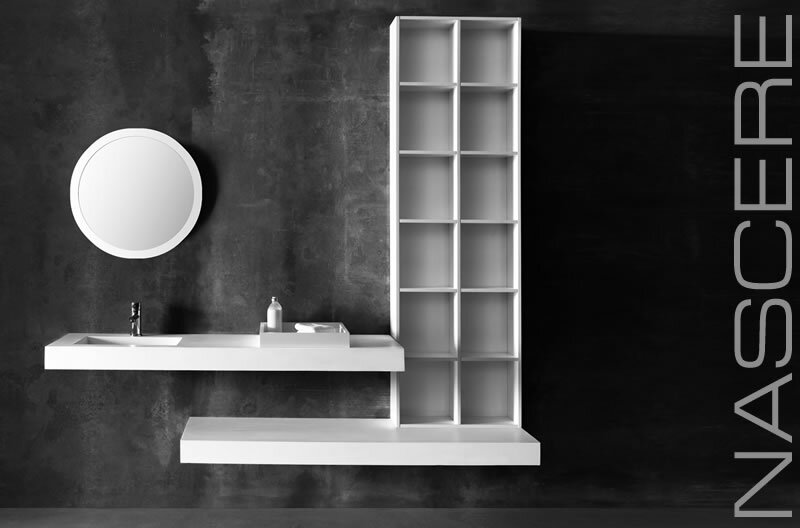 Harmonic and minimalist lines and to renovate and give meaning to your most intimate spaces forms. We introduce a new concept of space, where forms and materials embody a series of exclusive pieces, completely handmade and custom tailored. 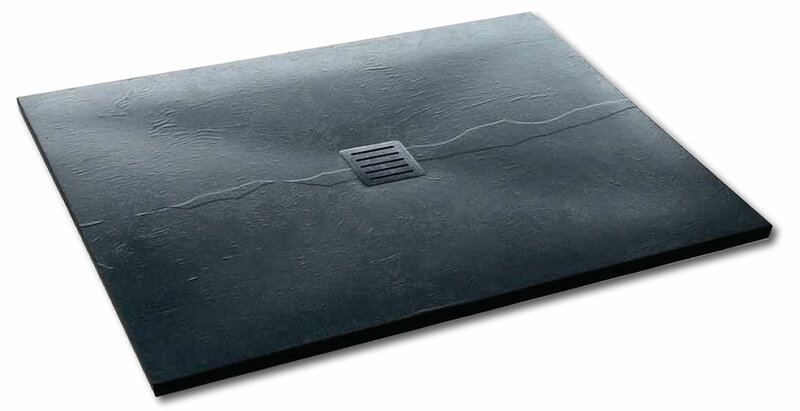 Available in various types of finishes and in any color, so that they can be adapted to your dream bathroom. 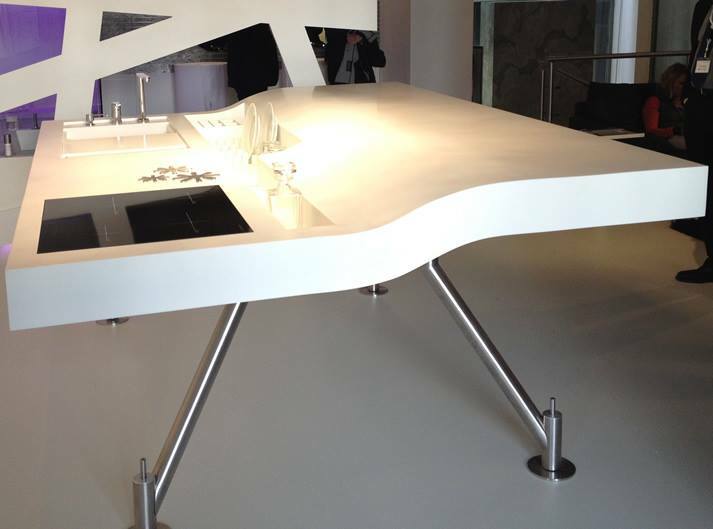 Then you will appreciate the infinite richness of a collection of countertops, sinks, showers and occasional furniture that mark a before and after in the distribution of spaces. Enter our world know the bathroom with nascere 10.